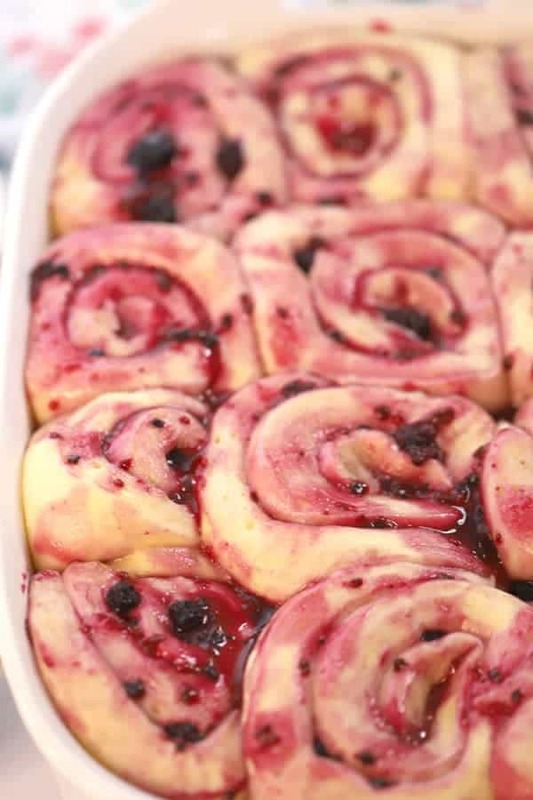 These triple berry sweet rolls are made with a mixture of frozen berries and lemon juice. They’re a fun variation of the traditional homemade cinnamon rolls. They are made with real berries and have a sweet and tart lemon buttercream frosting. 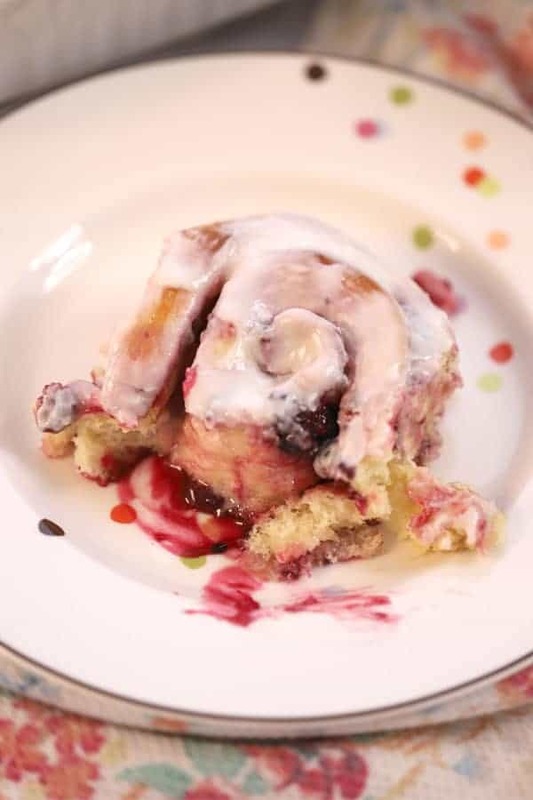 This berry sweet roll recipe is soon to be a family favorite! These homemade sweet yeast rolls are made very similar to homemade cinnamon rolls. 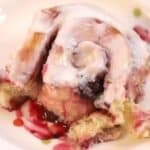 The homemade cinnamon roll icing is a little different because it’s closer to a lemon buttercream frosting recipe and the filling in the middle of the homemade berry sweet rolls are made from real berries and lemon zest. I used my favorite berry mixture, it’s called a triple berry mix. It has raspberries, blueberries, and huckleberries in the frozen berry mix. I buy it at Costco because it’s a great deal but you can use any variation of frozen berries you’d like. Try to stay in the small berry category like raspberries, blueberries, and blackberries. 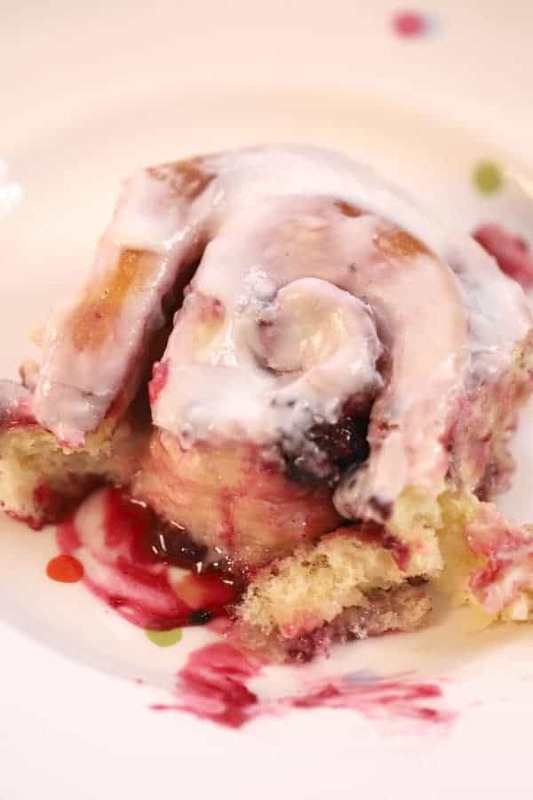 Triple Berry Sweet Rolls, a tart and sweet cinnamon roll recipe–without the cinnamon. 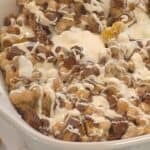 It’s the perfect sweet roll recipe for a baby shower or brunch. 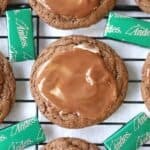 It’s also a great idea for an Easter Breakfast idea. 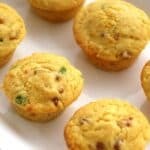 It can be prepared in advance and goes great with just about any savory breakfast side. 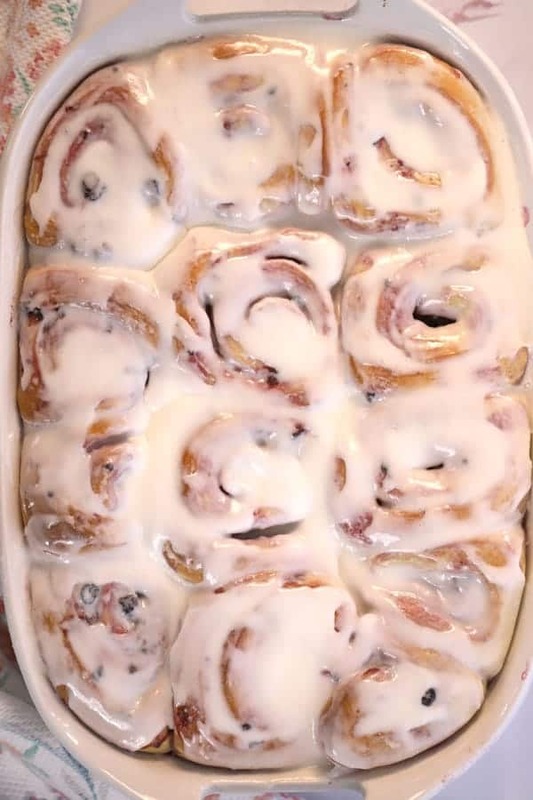 And if you’re looking for traditional cinnamon roll recipe, here’s the best cinnamon rolls recipe. You can mix up your dough for these sweet rolls a day in advance. Be sure to keep your berries frozen until you are ready to add them to the Sweet Rolls. The lemon icing is best when added to the sweet rolls when they are still warm. Use a fresh lemon if possible. 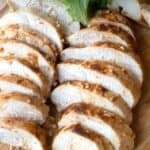 The lemon zest in the filling adds so much flavor. 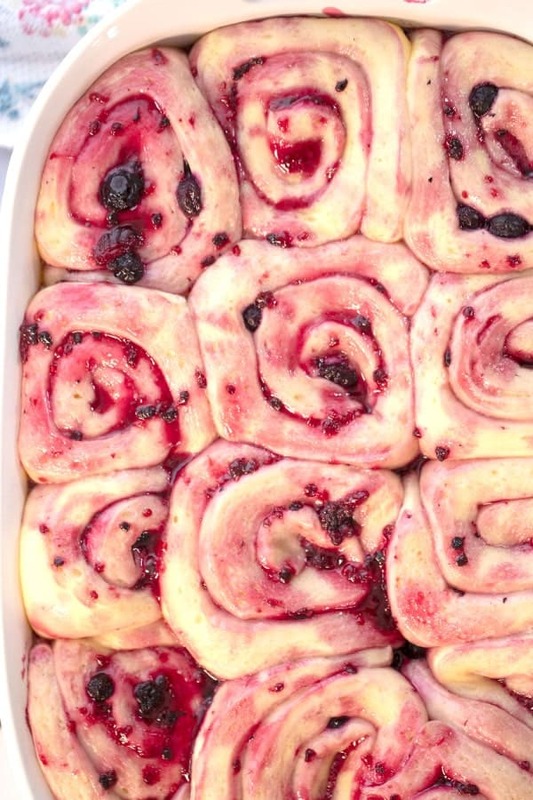 These triple berry sweet rolls are made with a mixture of frozen berries and lemon juice. They're a fun variation of the traditional homemade cinnamon rolls. They are made with real berries and have a sweet and tart lemon buttercream frosting. 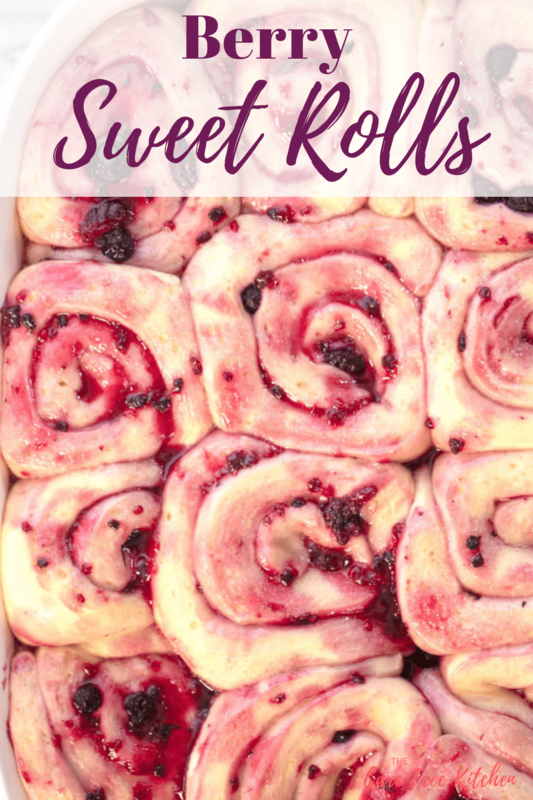 This berry sweet roll recipe is soon to be a family favorite! Add the sugar and yeast, mix. (Let that mixture sit for about 5 minutes or until the yeast mixture is light and frothy. Add the melted butter, 3 cups of the flour, eggs, and the salt. 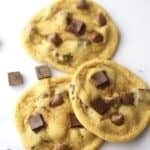 Using a dough hook on your mixer, mix the dough for about 2 minutes or until the dough is really gooey and stringy, scraping down the sides of the bowl as needed. Add more flour, a half cup at a time, to the yeast mixture while mixing. Once you have added about 4 cups flour, continue to knead the bread. Add flour only until the dough pulls away clean from the edge of the bowl, up to 1 more cup. (5 cups total) By watching this important step it will ensure you don't add too much flour to your dough. If you have flour left over, no worries. You can dust your counter top lightly with the remaining flour when you roll your dough out. Cover with a towel and let your dough rise about 20-30 minutes. To make the berry filling mixture, in a medium-sized pan, combine the water, frozen berries, lemon juice, and sugar, bring to a rapid boil. Add the lemon zest. Combine the cornstarch and 2 Tablespoons of cold water, add to the boiling fruit mixture. Bring the berries back up to a boil. Stir for 1 minute. Take off the heat and let it cool. 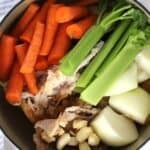 The mixture will become thicker as it cools. The amount of cornstarch depends on the types of berries you use. If your berry mixture is too runny (you don't want it to run out the edges when you roll the sweet rolls up) add 1 more tablespoon of cornstarch to 1 Tablespoon of cold water. Bring the mixture back up to a boil and add the cornstarch mixture. You should visibly see the berry mixture becoming thicker. To roll out the sweet rolls you will want to lightly flour your countertop and a rolling pin. Separate the dough into 2 portions. Use your rolling pin and roll the dough out into a rectangular shape. You will want your dough to be about 18" tall by about 24" wide. More importantly, the dough should be about 1/2" thick in all areas. When rolling out the dough, it's helpful to start in the middle of the dough and roll outwards from the center. If the dough is a little sticky, pull back the dough and add some more flour to your baking surface. Try to keep the dough as symmetrical as possible. This will help keep the size and thickness of the cinnamon rolls the same. Once your dough is rolled out, you can add the filling. Add the berry filling but try to keep it about an inch away from the sides of the dough. This will keep the berry mixture from running out the sides. Starting with the bottom of the dough, roll the sweet dough, moving along as you go, roll the dough into a long "pipe or log." Lay the sweet rolls in a 9 by 13" greased baking pan about 1/2"-1" apart. Continue with this process until ALL the dough is rolled out, filled with berries, cut into slices, and rising in the baking dish. Cover the berry sweet rolls with a light towel and put them in a warm place until they double in size. (about 20-30 minutes) They should be spongy to the touch. Preheat the oven to 350 degrees. When the oven is preheated, bake the sweet rolls for about 25-30 minutes or until the edges are golden brown. Make sure to use soft, room temp butter. 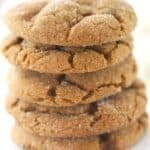 In an electric mixer, beat the room temperature butter until light and fluffy. Turn the mixer down very low and add the powdered sugar, and lemon juice. Mix until all the ingredients are combined. Turn the mixer on high again and beat until fluffy. If it's a little too runny for you, add a little more powdered sugar. If it's a little too thick, add a splash of lemon juice. Spread a thick layer of frosting on the warm sweet rolls, paying close attention to evenly coat the edges. Enjoy!